In an increasingly digital universe where live streamers earn as much as $200,000 a month, can virtual relationships replace real-life human connection? 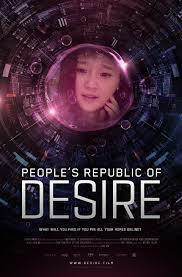 PEOPLE’S REPUBLIC OF DESIRE tells the stories of two such online stars who have risen from isolation to fame and fortune on NASDAQ-listed YY, China’s largest live streaming platform. Live-streaming showrooms have become virtual gathering places for hundreds of millions – from the super rich who lavish these online stars with digital gifts, to poor migrant workers who exhaust meager savings idolizing them. All of these characters are brought together in a series of bizarre online talent competitions, where they discover that happiness in their virtual world may be as elusive as in the real one. 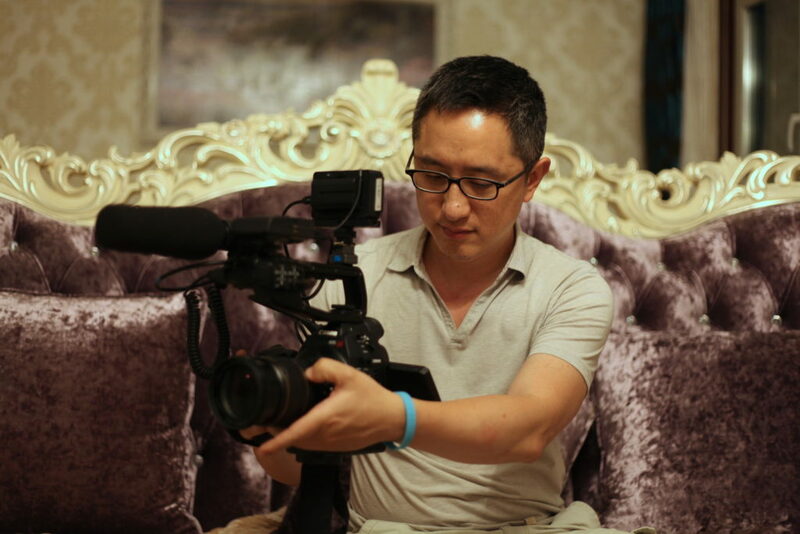 Director Hao Wu talks with us about his mind-boggling, high-energy documentary that chronicles a technical /social revolution taking place in the world’s most populous country. This entry was posted in DOC/NYC, documentary, drama, Film Festival, Film School interview, foreign, HotDocs Film Festival, Los Angeles Asian Pacific Film Festival, SXSW by admin. Bookmark the permalink.